Enjoy a day of exercise, refreshments, prizes and the chance to raise money for a wonderful cause. 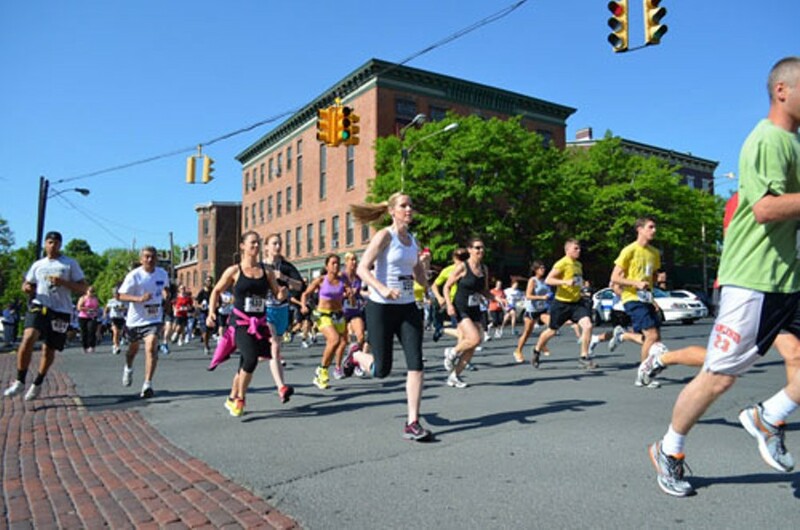 The Off-Broadway Run is a participant in the Hudson Valley Grand Prix 5K Series. Featuring pre- and post- race yoga stretching.